Join us for the Official Tapping of Port Huron’s Oktoberfest Beer, Snacks, and Live Polka Music by The Jerry Schneider Band!! 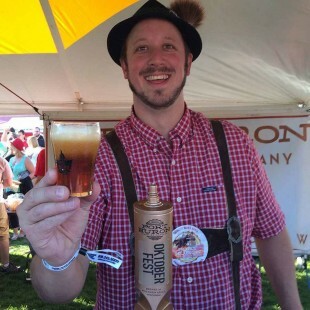 This year there will be some twists on Port Huron’s Oktoberfest so you do not want to miss out!! SEE YOU AT THE ENGINE HOUSE TAP ROOM ON THE 30TH!